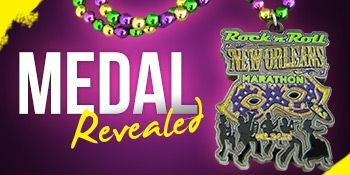 The New Orleans Rock n Roll Half Marathon Medal has been revealed and I cannot wait to add this bad boy to our ever growing medal collection. 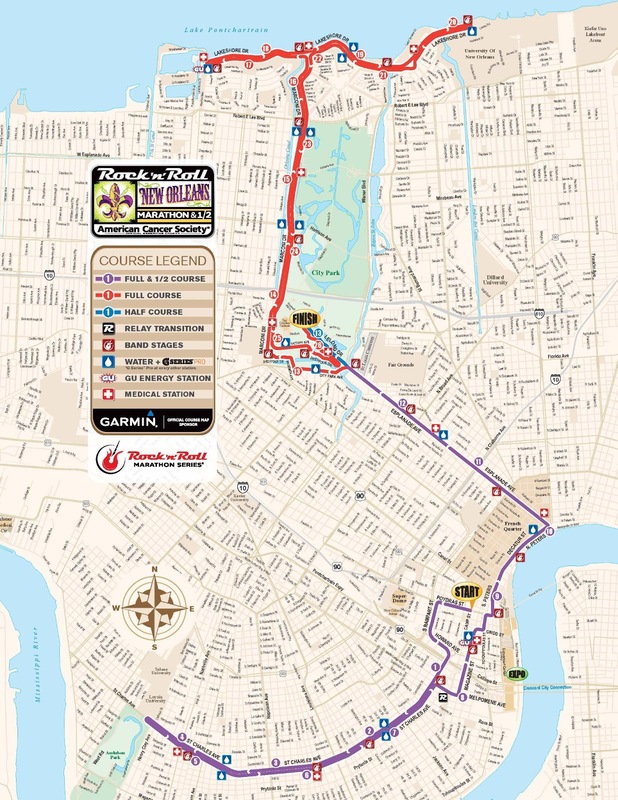 I am so excited to run through the streets of the Big Easy. 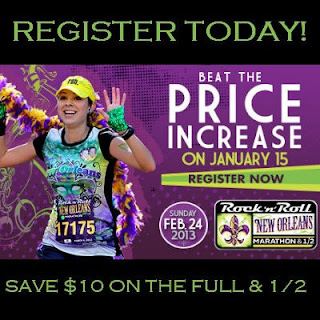 Don't forget, I have a coupon code for the Rock n Roll New Orleans Marathon and Half Marathon. The code is ROCKNOLA2. If you sign up before 1/15, you will be able to take advantage of that $10 prior to the price increase. Stay tuned to hear the announcement of the headline band!